walksalone had the most liked content! Where are all the Riley apologists now???? 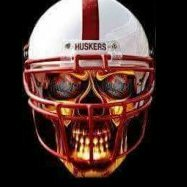 I'm glad I woke up in time to see their QB smoke our entire team... Every time I see Mike Riley on the sidelines, I'm still baffled that people thought hiring this dude was a good idea... 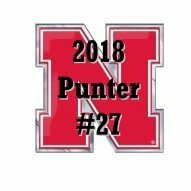 This dude is the poster child for mediocrity..
Well, I think I'll be keep track of the game here, the Av's are on Mike Riley need to man up, and resign after this game. He doesn't have the kids, and it shows on the field.